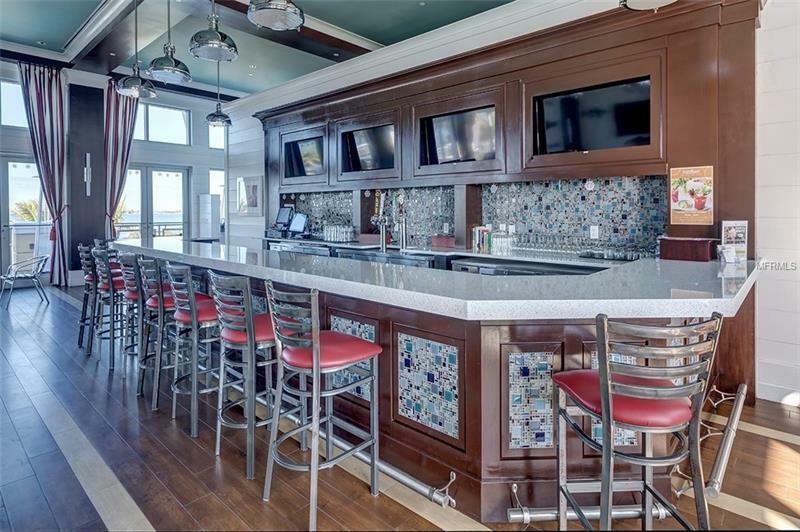 Beautiful coach home in award winning Harbour Isle on Anna Maria Sound. 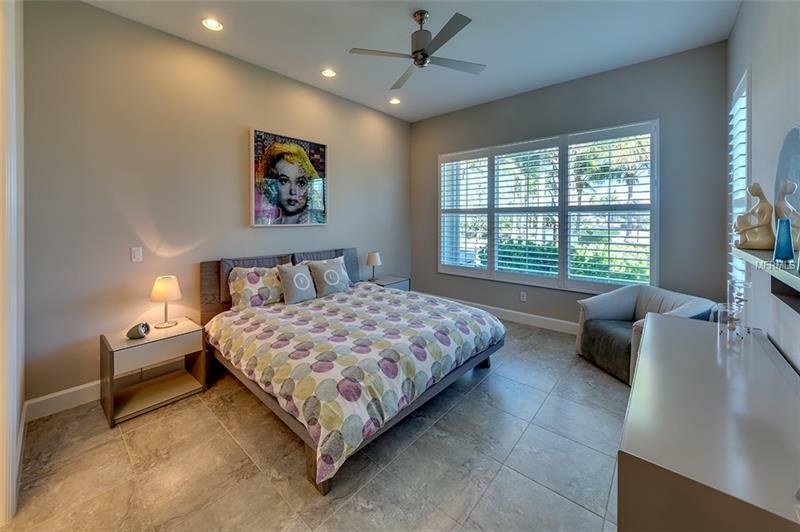 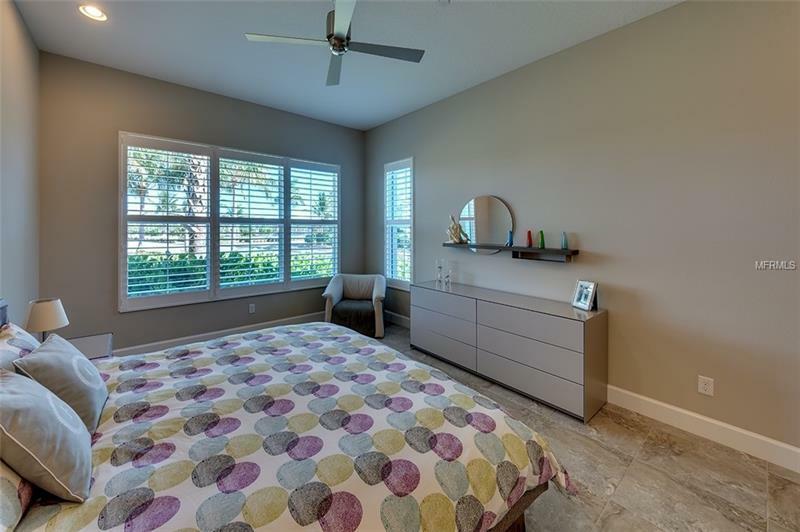 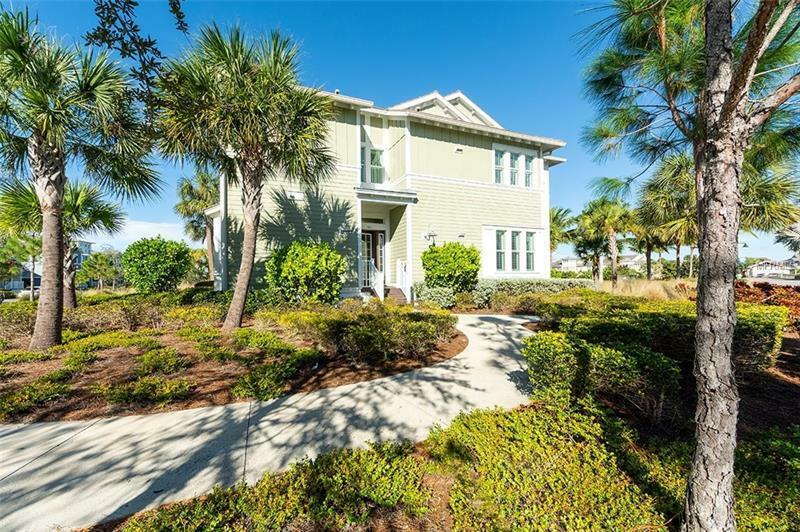 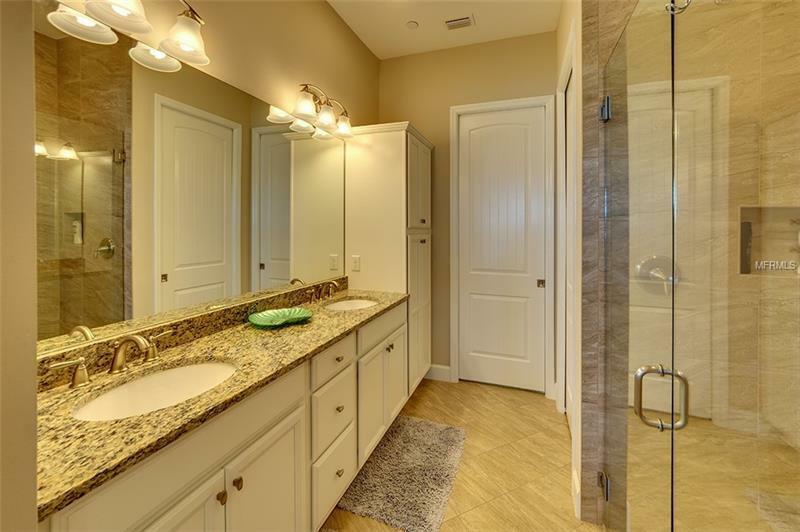 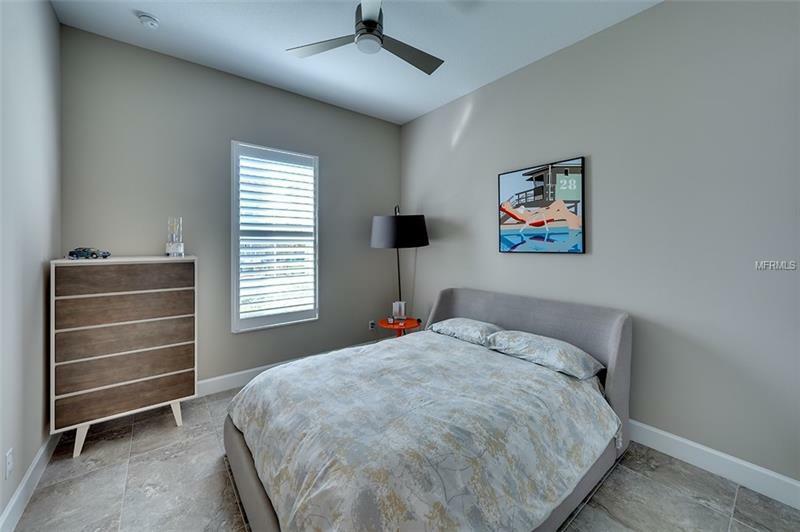 This two bedroom two bath large den/office/third bedroom with a screened lanai is the perfect retirement weekend or winter retreat. 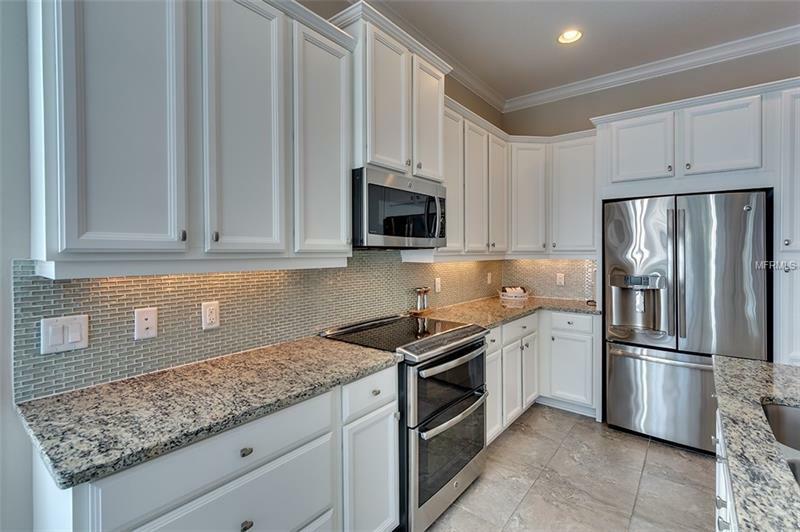 The gourmet kitchen includes upgraded appliances light and bright cabinets oversized island and unique backsplash. 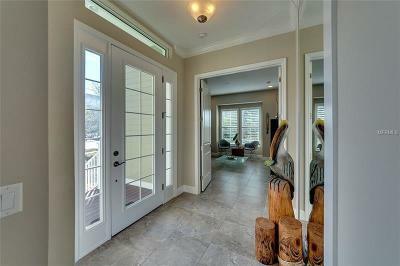 The great room is open and airy with french doors leading to the large screened lanai. 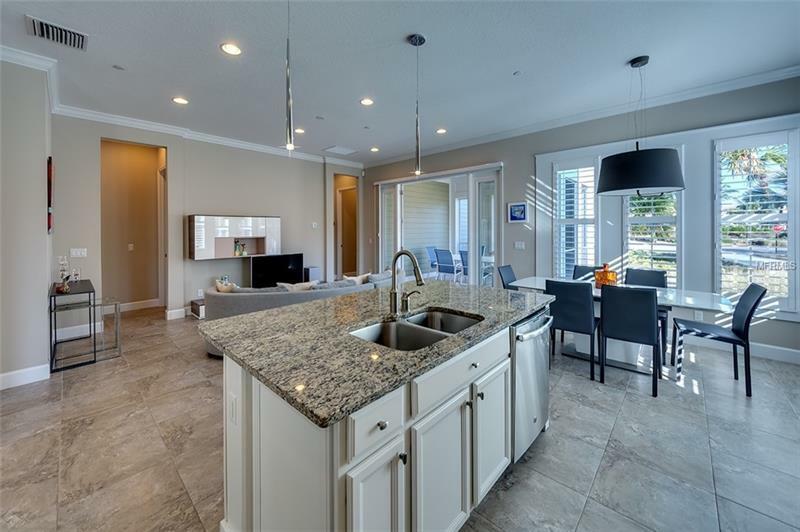 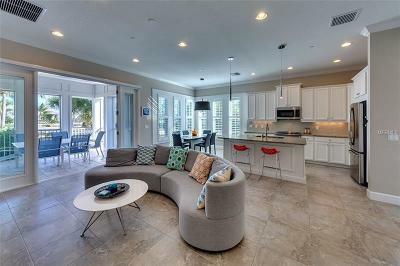 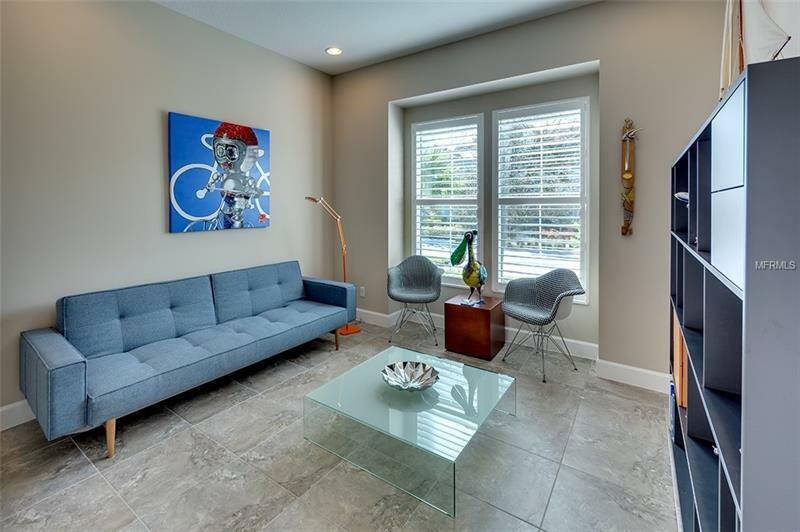 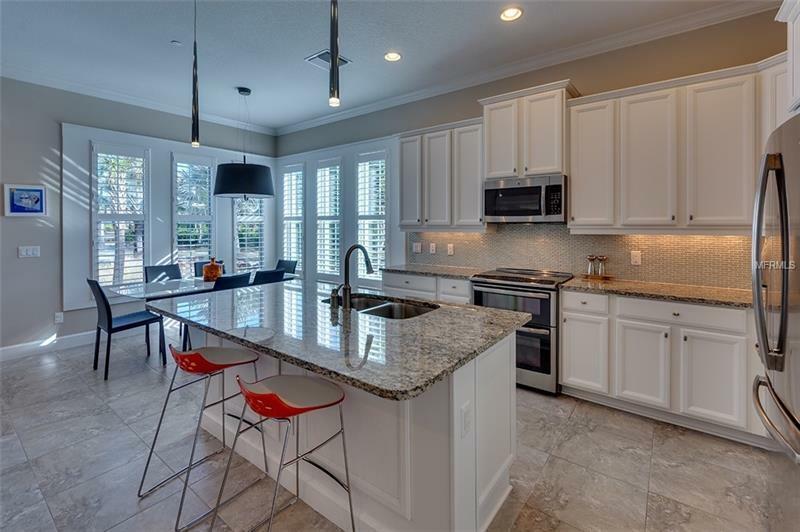 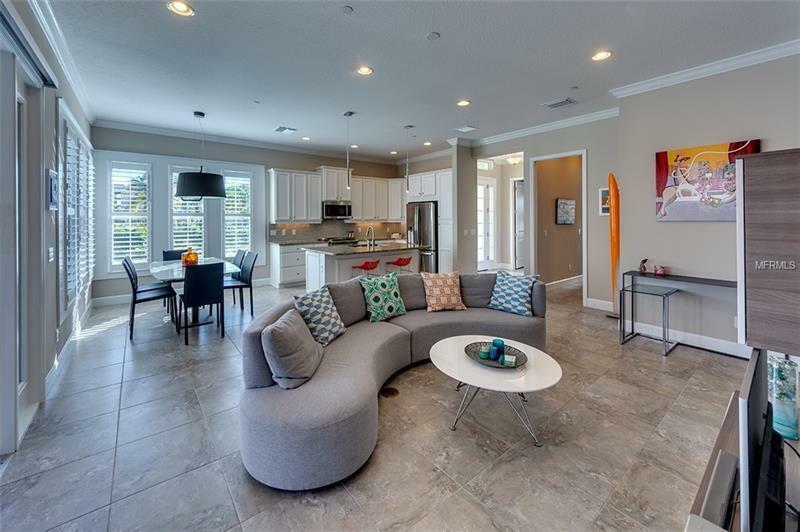 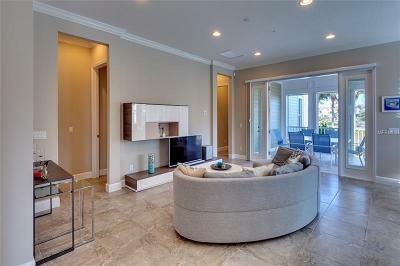 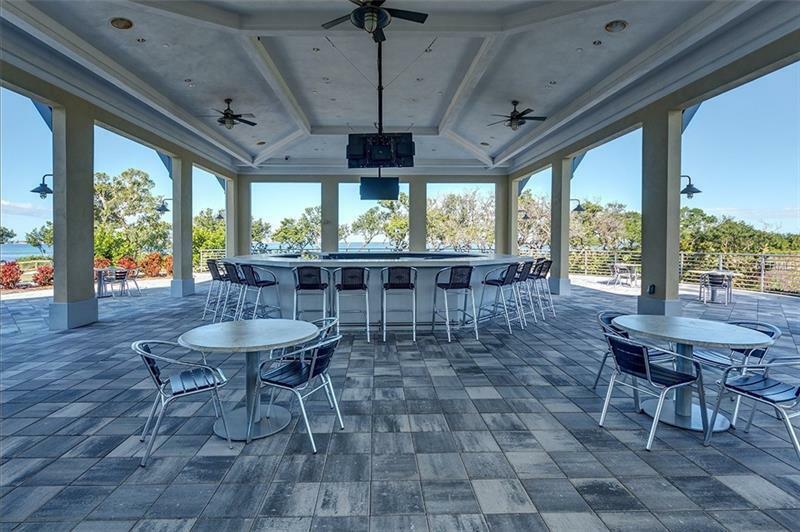 Oversized porcelain tile throughout the home and new tile just added to the screened lanai. 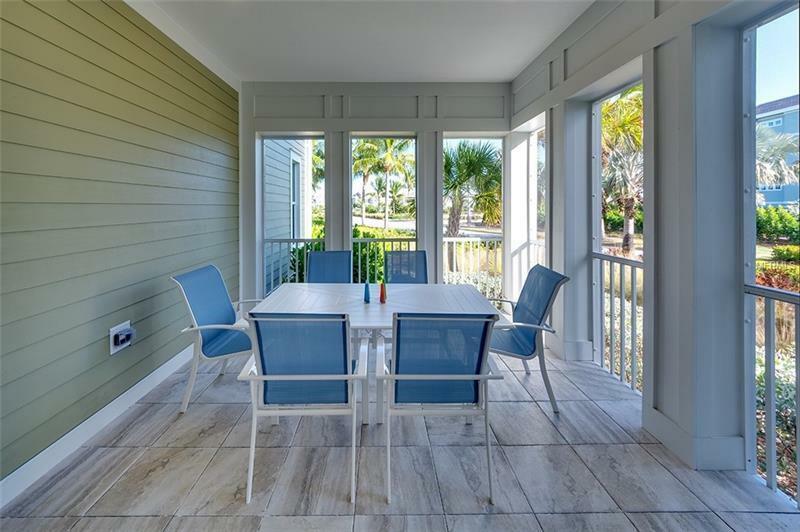 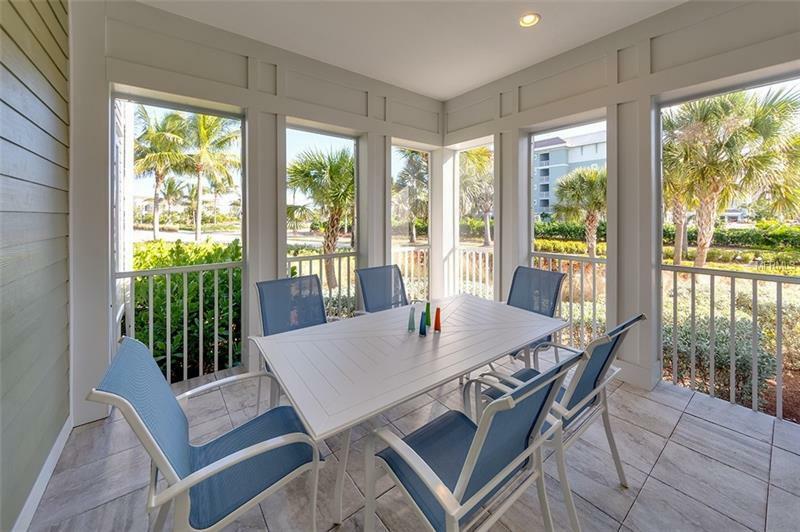 The lanai feels like an extension of the home letting the sea breezes in and enjoying the outdoors. 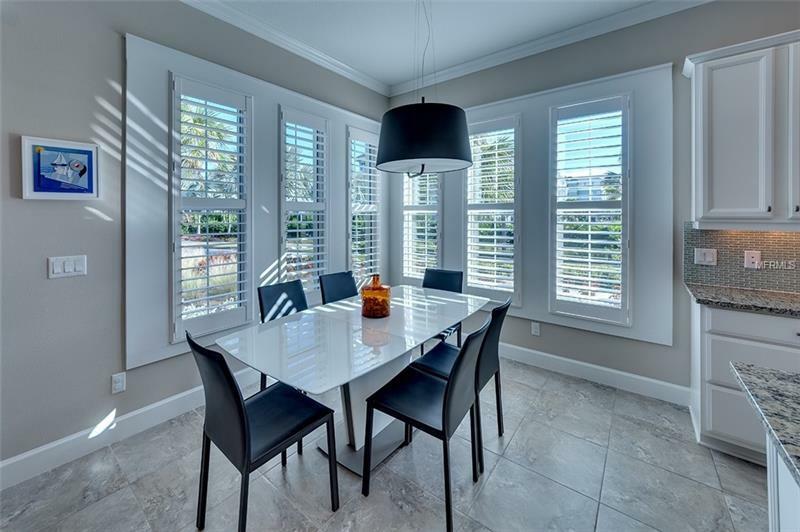 There are plantation shutters throughout the home to give a clean and elegant look. 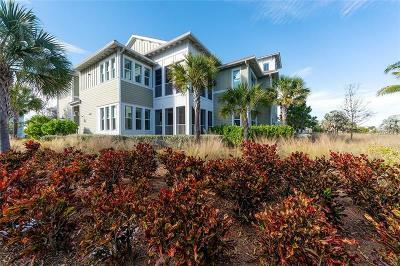 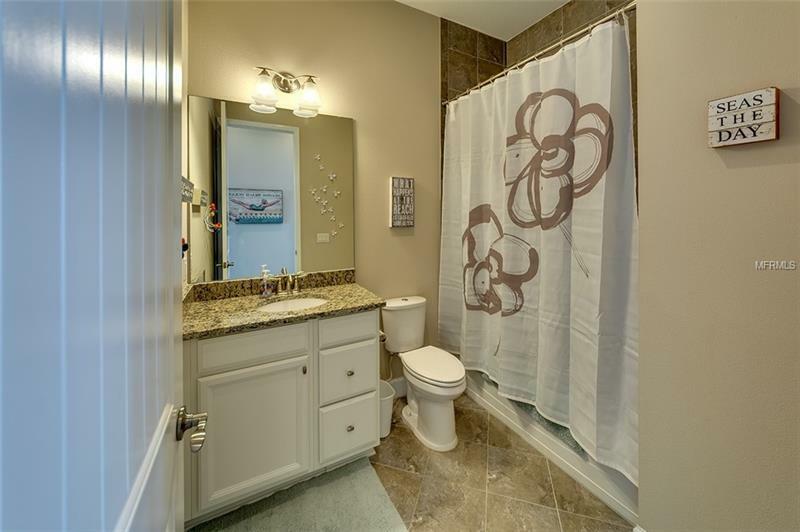 This is an end unit so no home next to you so it lets in the Florida sunshine. 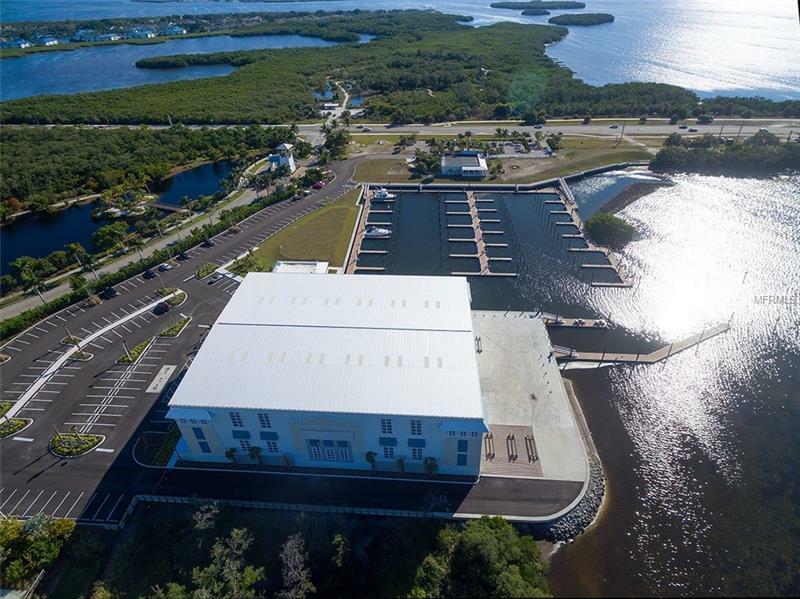 The new marina is open with wet and dry slips and they are accepting reservations so bring your boat. 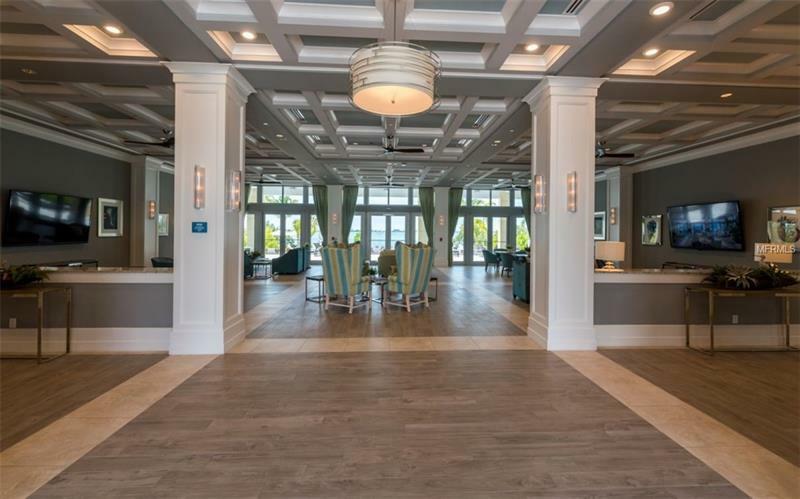 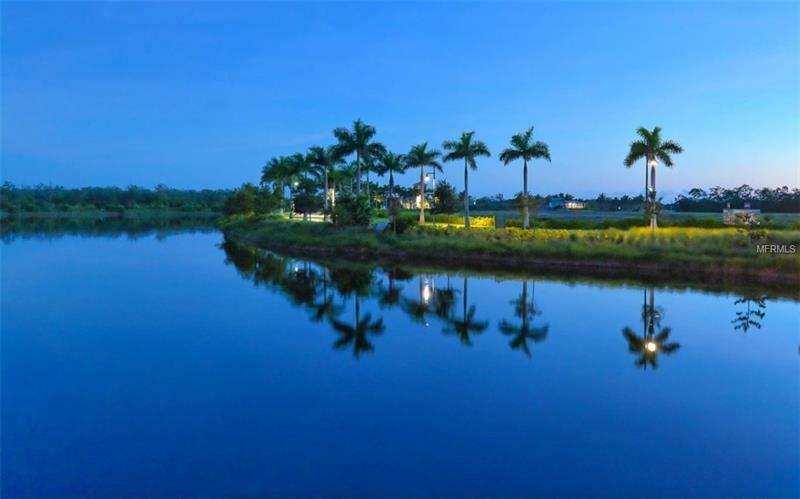 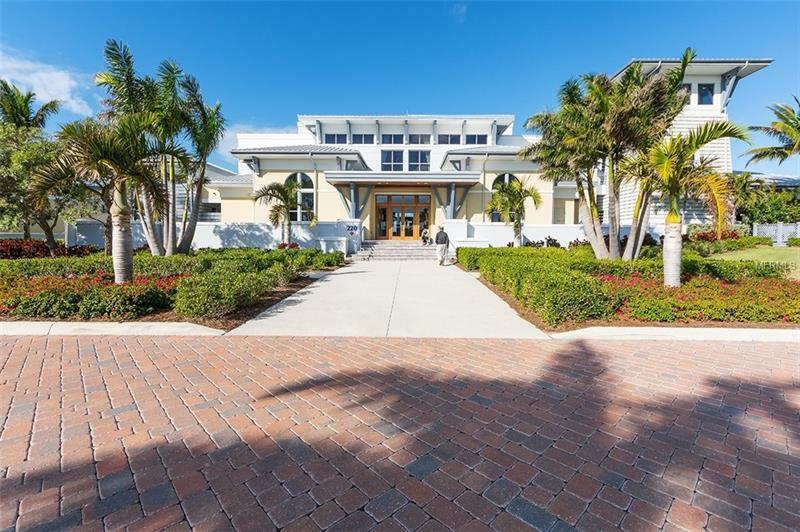 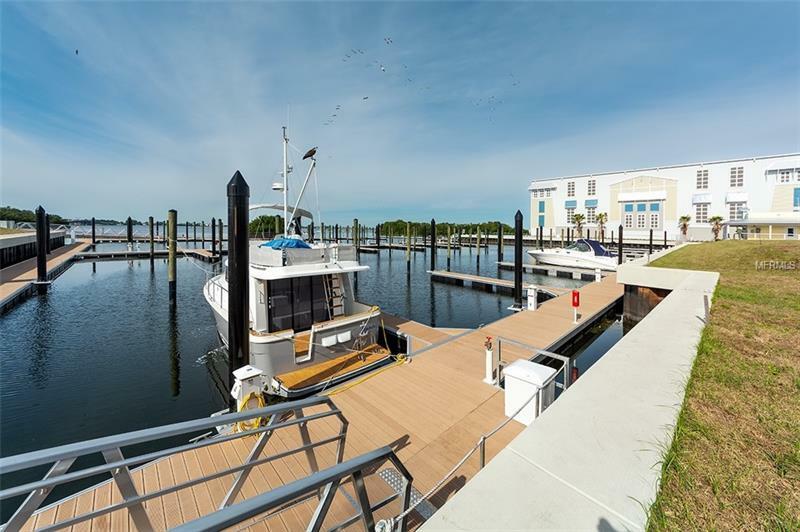 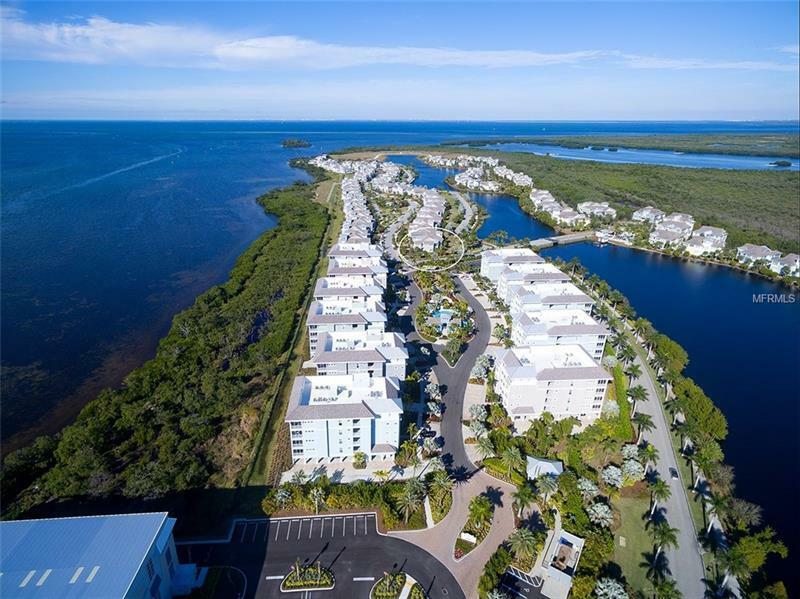 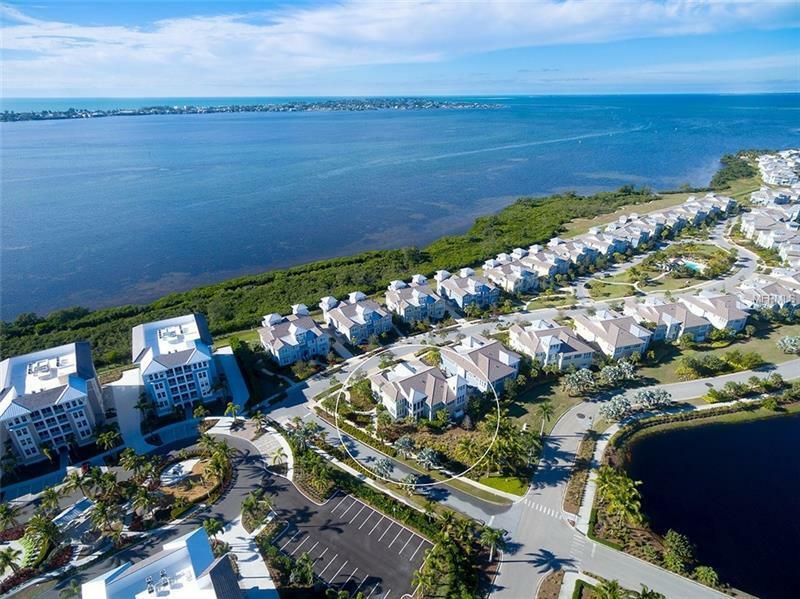 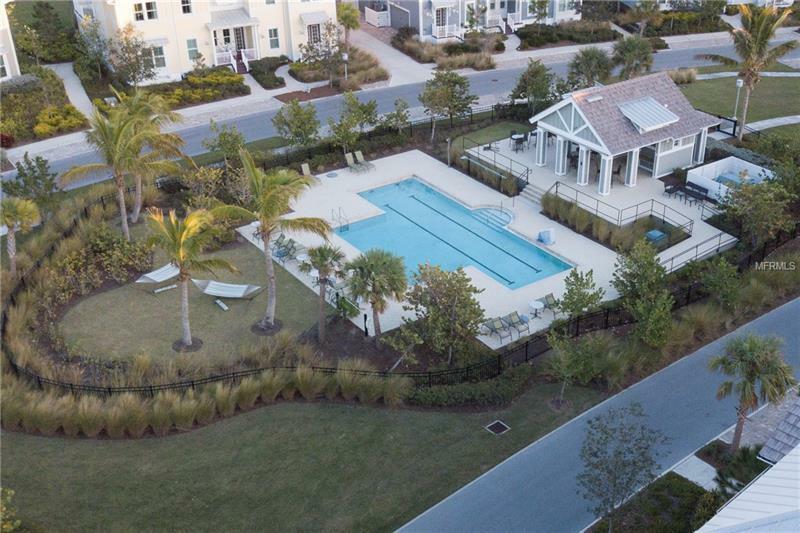 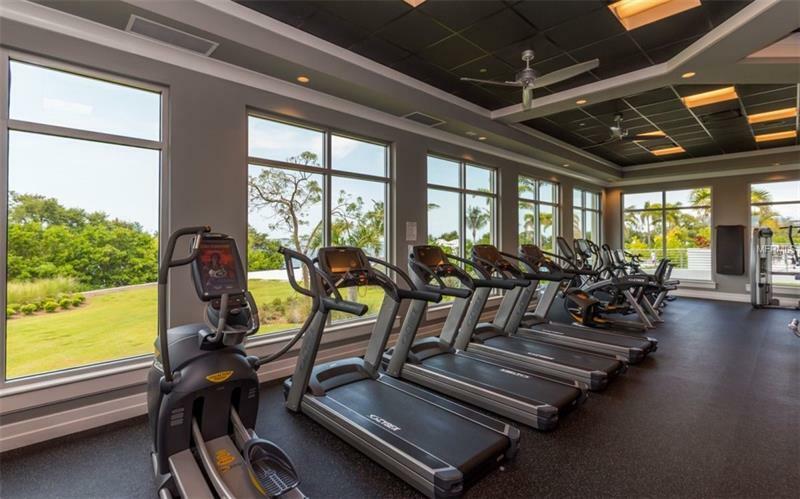 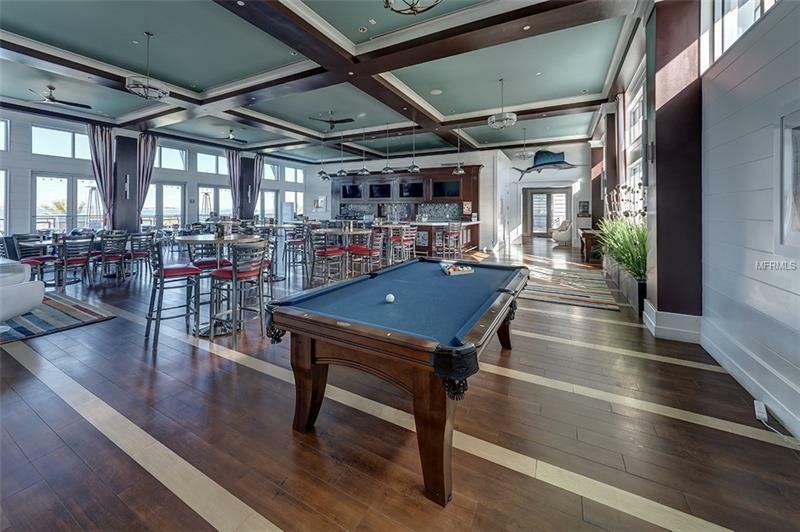 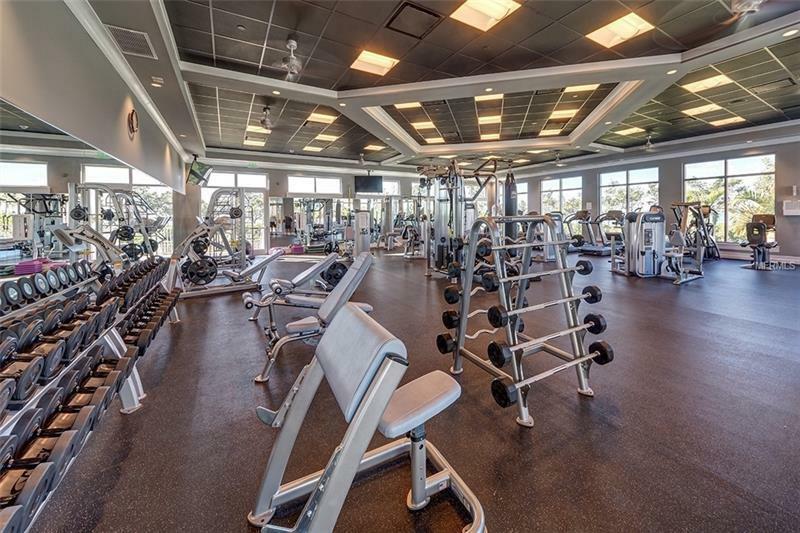 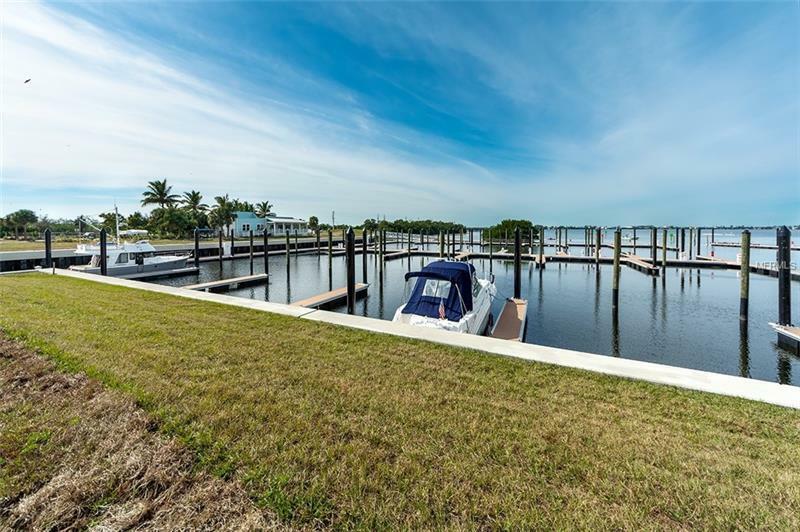 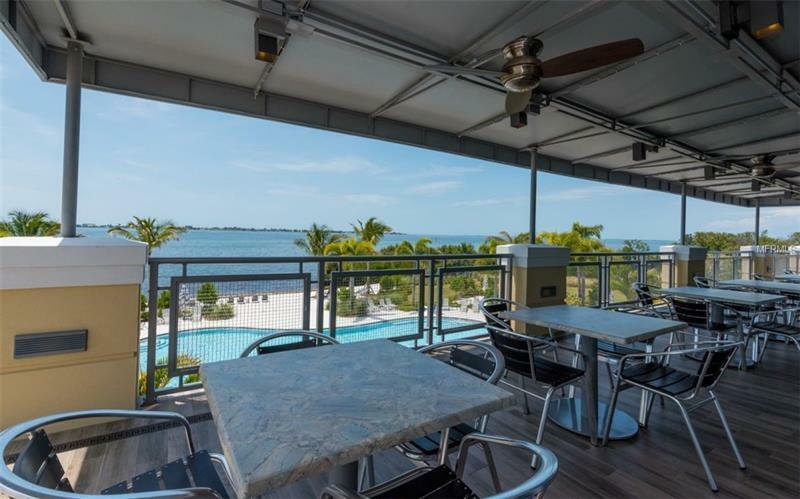 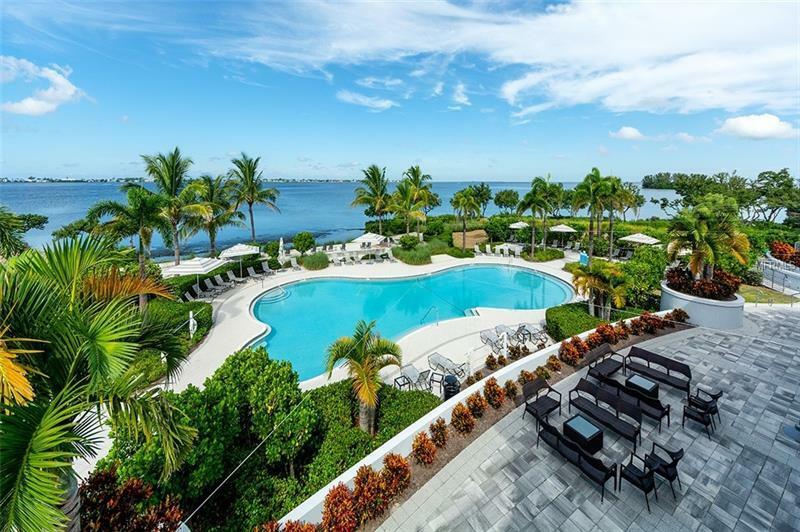 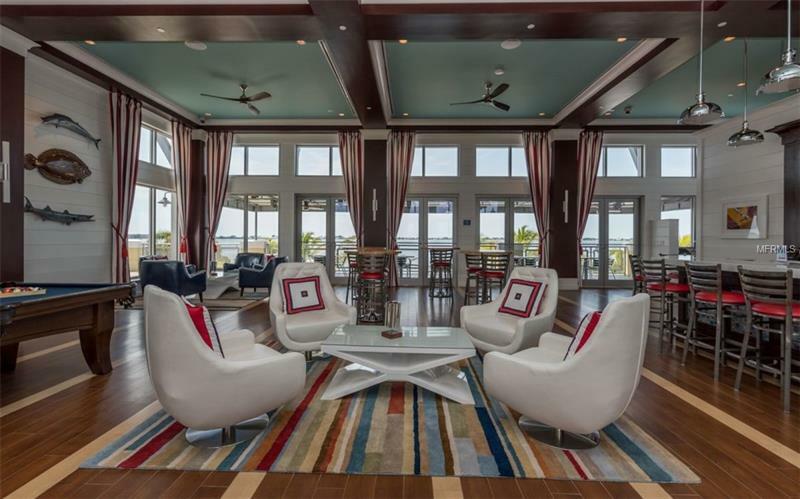 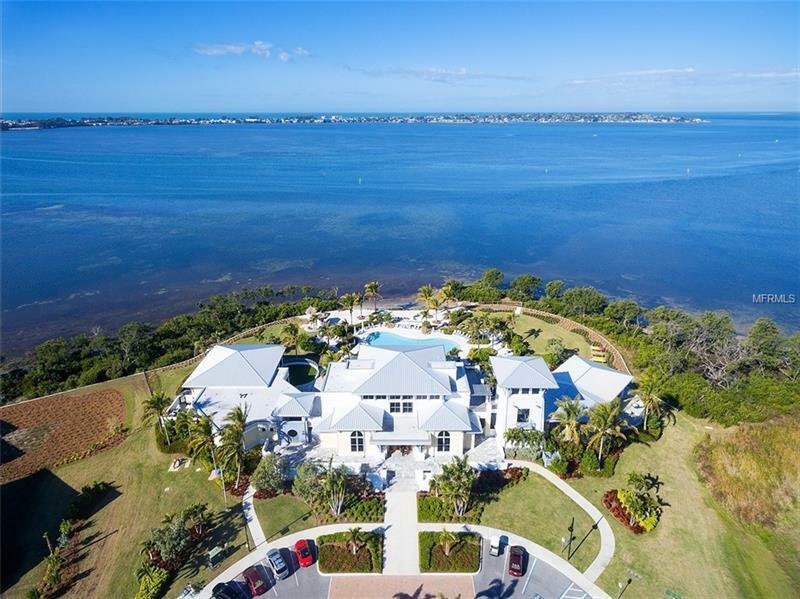 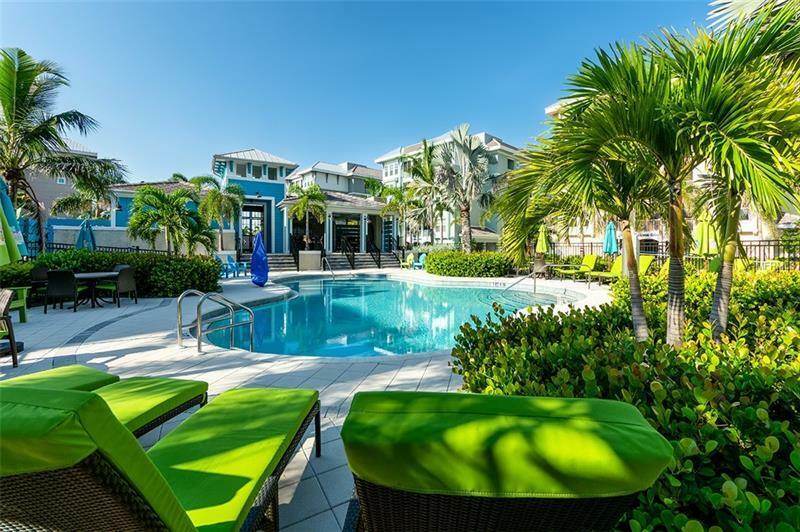 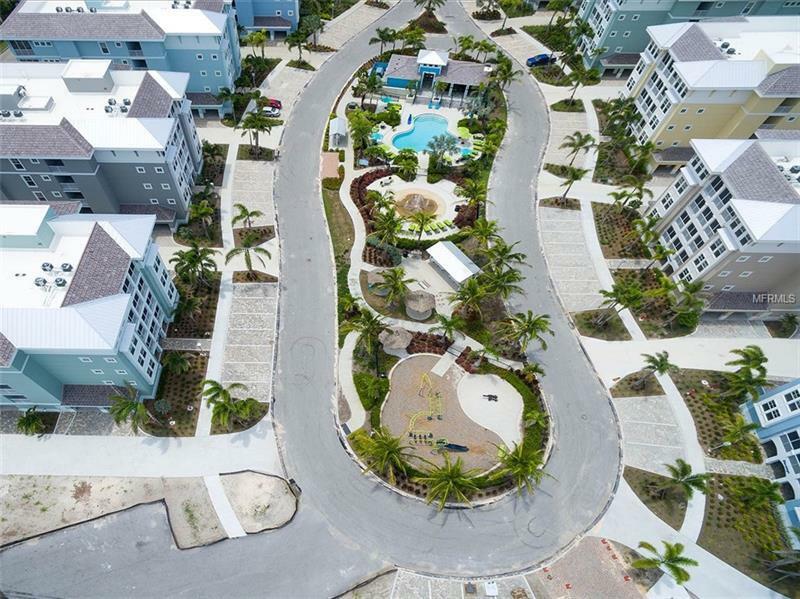 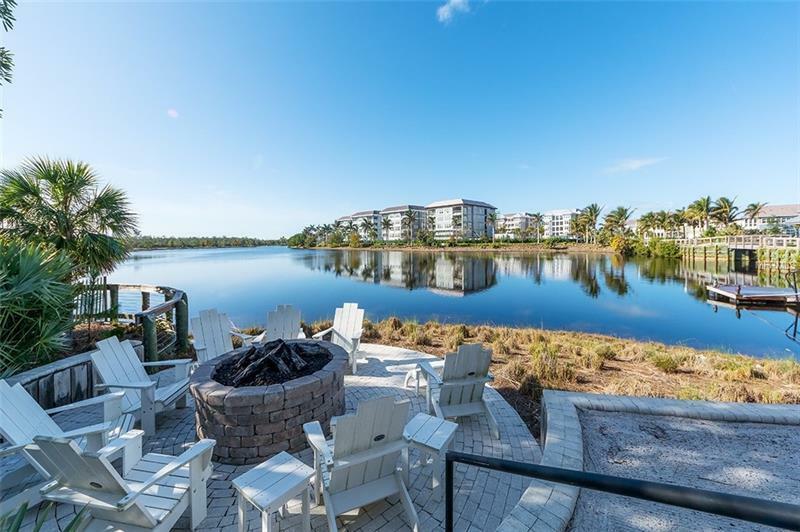 The award winning 24000 sq ft beach club is the hub of the community sitting directly on the Intracoastal and includes a large heated resort size pool spa kayak launch sky bar outside bar restaurant and well equipped fitness center directly on the water. 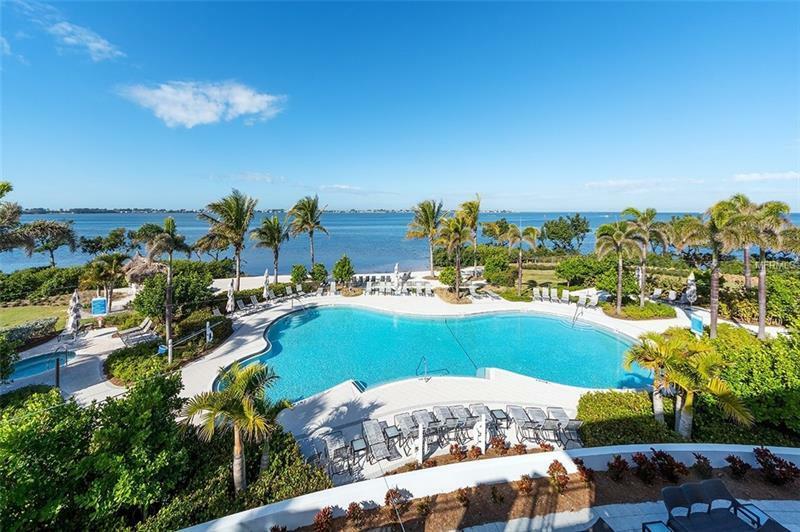 There is even a Lifestyle Director that plans activities like water aerobics yoga fitness trainers live music comedians and special events. 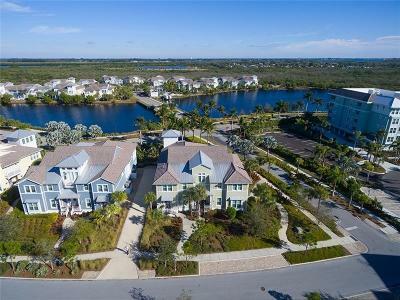 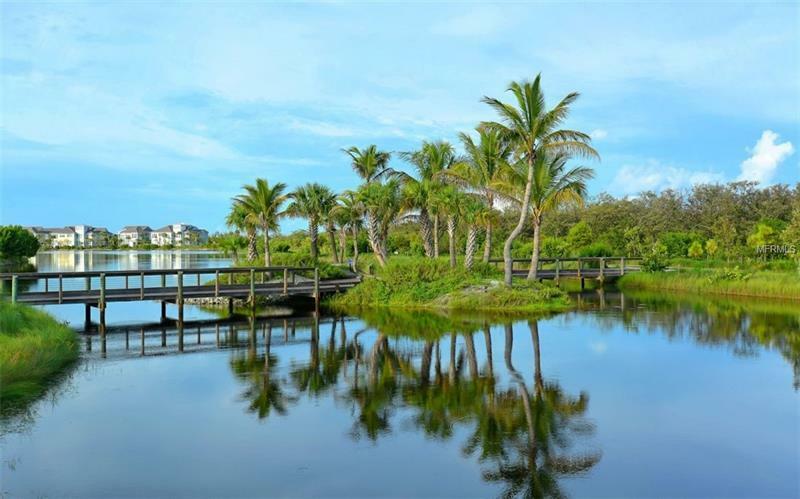 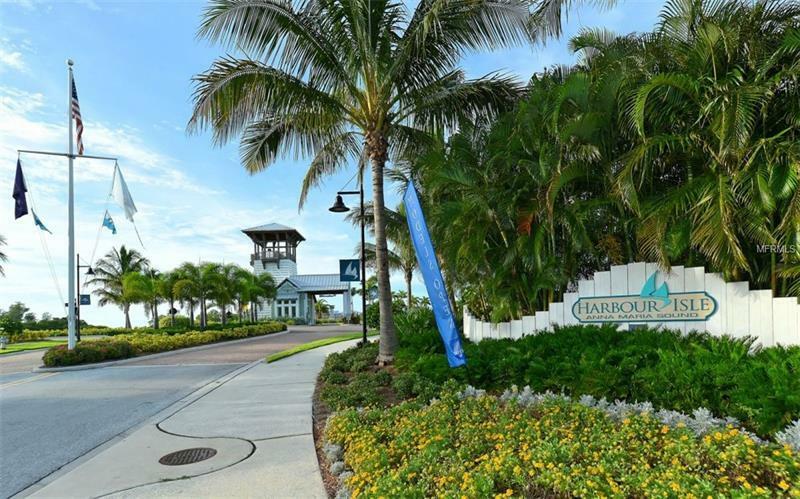 Harbour Isle is only a little over a mile from Anna Maria beaches restaurants and shops and two miles to the east is famous Robinson Preserve with walking/biking trails waterways bird watching and excellent kayaking. 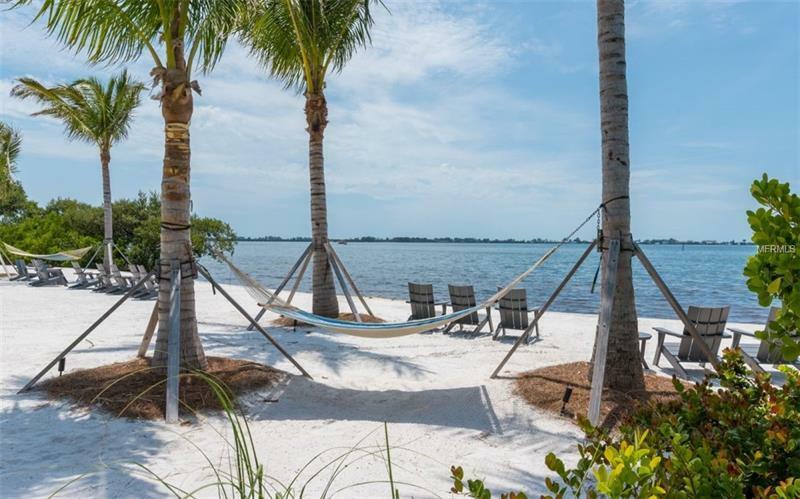 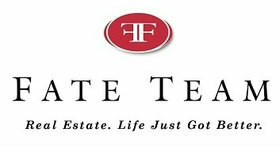 This is paradise so call today!